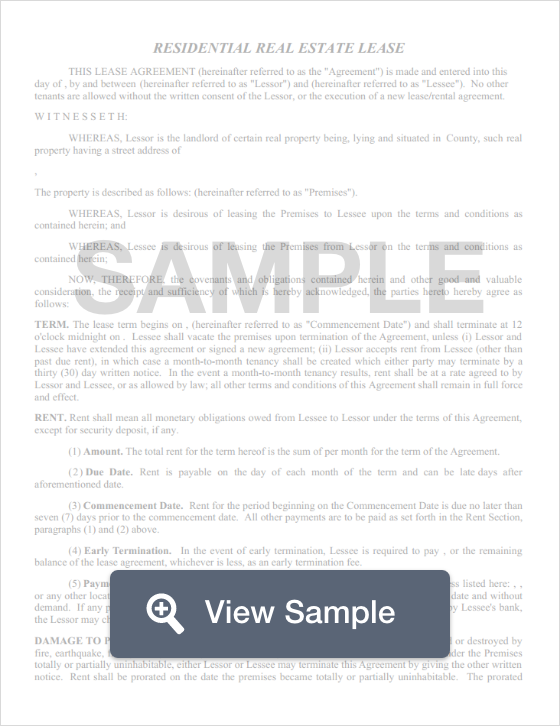 Create a Louisiana Lease Agreement with our attorney-drafted template! What Is a Louisiana Lease Agreement? A Louisiana lease agreement is a written document that is a legally binding promise between the landlord and the tenant. The landlord agrees to lease the property to the tenant for a certain amount of time if they pay a certain amount of money each month. In return, the tenant promises to pay a certain amount of rent each month by a certain day as well as to take reasonable care of the property. A Louisiana lease agreement is only legally binding if both the landlord and the tenant sign the agreement. The most commonly used Louisiana lease agreements include a standard lease agreement (which usually lasts for 12 months), a month-to-month lease agreement, a roommate agreement, and a commercial lease agreement. All lease agreements must comply with state law. The Louisiana Attorney General provides a useful guide to the state’s landlord-tenant laws. Because a standard Louisiana lease agreement is one of the most commonly used agreements, let’s talk about the components that should be included. You must include the month, day, and year that the agreement was created and entered into. You must identify the landlord and the tenant by their legal names as well as list their mailing addresses. You must enter the start date and the end date for the term of the Louisiana lease agreement. You must list the monthly rent amount as well as any late fee for late rent. 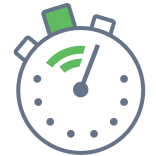 You should also list whether the amount charged for late rent is charged by the day. You must also list how the rent should be paid and whether there is a fee for any check returned as NSF. You must include the amount of the security deposit and any pet deposit that is paid by the tenant. You must include information regarding a hold over. A hold over happens when the tenant and the landlord agree that the tenant may remain on the property after the end of the lease. This section should explain if the lease switches over to a month-to-month basis and if there are any changes in the terms of the lease. There must be a paragraph that lists the name and address of both the landlord and the tenant. This is for either party to send out a legal notice if necessary. There should be a sentence that begins with "As to the landlord…" that includes the date of the lease agreement. Finally, there should be a space for the tenant and landlord to sign and date the agreement. Both the landlord and the tenant should keep a copy of the signed Louisiana lease agreement. What Disclosures Must Be Made in a Louisiana Lease Agreement? 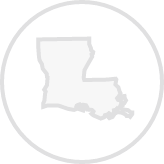 The only disclosure required for a Louisiana lease agreement is a lead-paint disclosure. This disclosure is only required if the structure was built before 1978. There is no state maximum on the amount of security deposit that can be requested in a Louisiana lease agreement. However, the landlord only has one month after the end of the tenancy to return the security agreement. Create a free Louisiana Lease Agreement in minutes with our professional document builder.